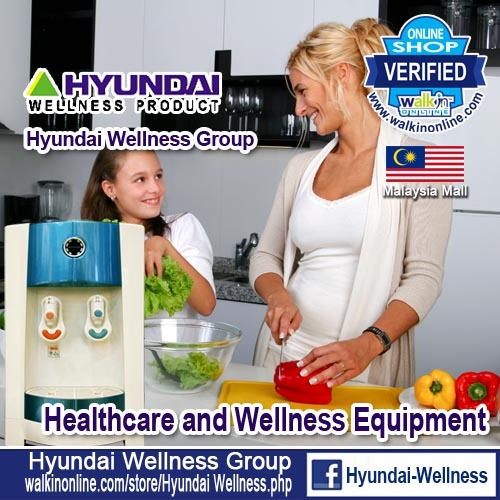 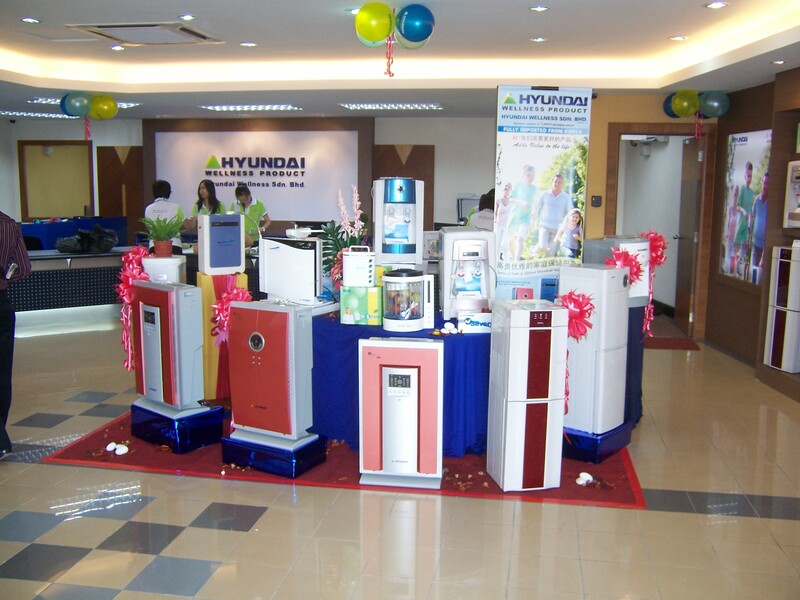 Operating in Malaysia, Hyundai Wellness Group (HWG) is committed to excellence in product development and customer satisfaction. 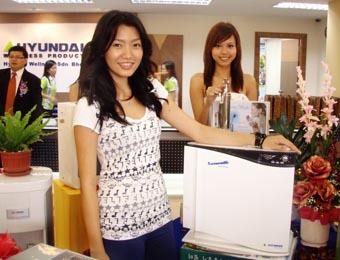 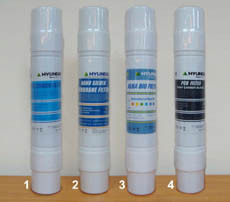 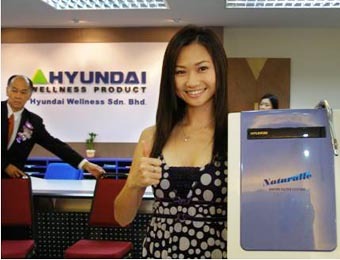 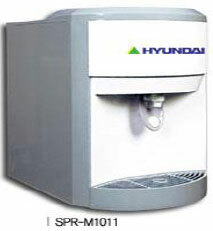 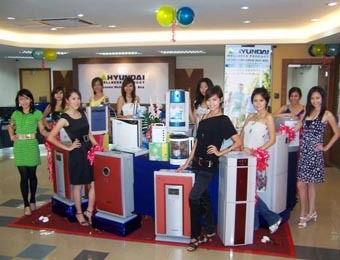 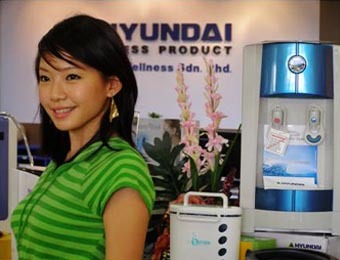 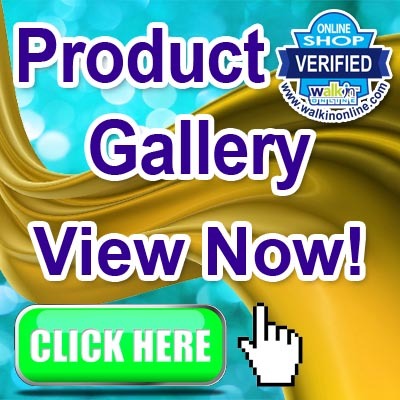 With our continuous effort for better products, Hyundai Wellness Group (HWG). 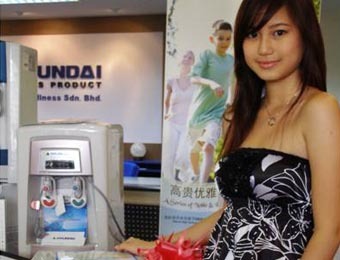 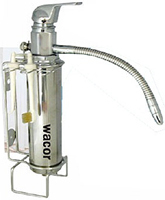 will be dedicated to give you healthy life.